The Arena Football League announced last Thursday that it was awarding an expansion team to a group of individuals that includes KISS band members Gene Simmons and Paul Stanley. The team, called the LA KISS, will begin playing in March at the Honda Center in Anaheim. 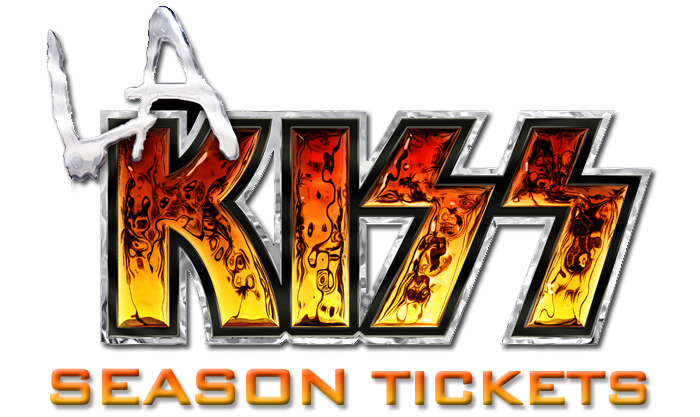 Season tickets, which went on sale Thursday starting at $99, will include a free KISS concert. 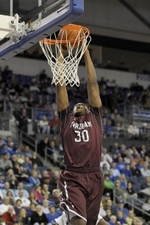 While the team will use the band’s logo, it is not known whether the team’s uniforms will be silver and black. Next season will mark the 27th season for the Arena Football League, which begins its games in March and culminates with the ArenaBowl in August. Take a look at this crazy basketball shot by Norway’s John Edwardsen with Garrett and Taylor Bonetti witnessing the ball go over the roof and in the hoop. 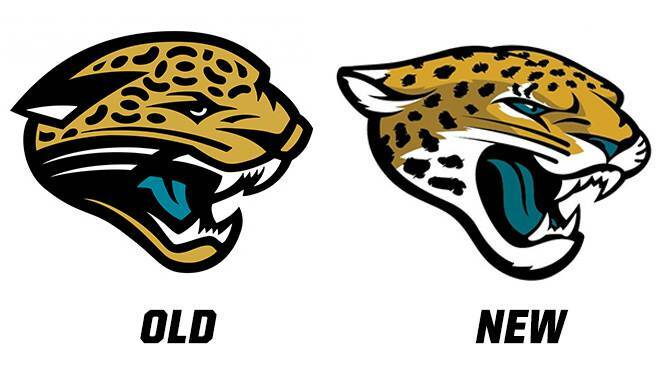 This picture on the left is what everyone will be seeing at New England’s minicamp tomorrow morning. Tim Tebow, the three year player out of Florida, has played two seasons with the Denver Broncos and last season with the New York Jets. “Tebow Time” prospered in Denver 2011 leading his team to the playoffs and pulling off a miraculous overtime win over Pittsburgh but in New York, Tebow’s time was over once he arrived at Jets camp. But the 25 year old still expects to play at the quarterback position and will compete with Ryan Mallett in training camp for the spot at backup quarterback behind Tom Brady, the star of the franchise. While this may seem like a crazy move, it is actually the best move for Tebow moving forward. Tim will reunite with Patriots offensive coordinator Josh McDaniels, who was the Broncos‘ head coach when Denver traded into the first round to draft the Heisman Trophy winner in 2010. So Tim Tebow could be used at different positions on the New England roster and could even line up at tight end now that Rob Gronkowski will be sidelined for a period of time due to his recent forearm and back injuries. Bill Belichick values versatility in his players, having used wide receivers Troy Brown, Julian Edelman and Matthew Slater at defensive back when injuries hit that position. While the circus may be headed to New England in 2013, the media monstrosity may be minimized by Belichick, who keeps a tight lid on players’ interactions with reporters. In the end, Tebow has a new life but that life could change in one week or one year. This journey will be interesting to follow and I am excited to see how it pans out. 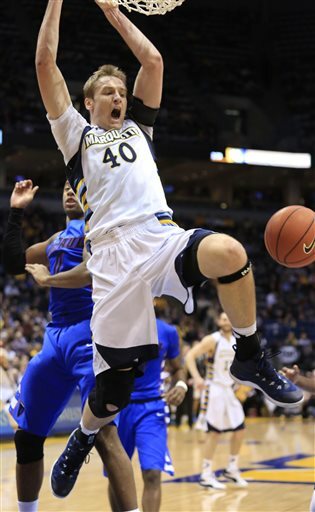 He could be one of the best role players in the game or he could ride the bench all year. Start that clock again because “Tebow Time” is now ticking in Foxborough. Controversy surrounding the Messmer-Shorewood football team’s helmet logo has prompted school leaders to make changes. The issue concerning the current logo is the implementation of a religious symbol; a cross. The team is made up of students from Messmer High School which is Catholic and Shorewood High School which is public. Shorewood’s graphic design students made the logo to represent both schools and it was first used this football season. 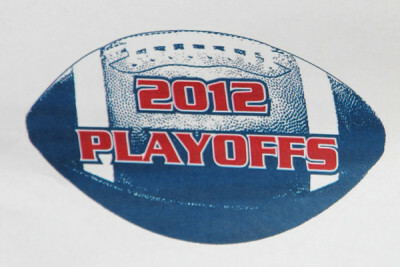 The new logo will be a football with the words “2012 Playoffs” and next year a new one will be created. “This is not something that we’re going to start a battle with because of how much we’ve gained and learned by working together as these two communities,” said President of Messmer Catholic Schools Brother Bob Smith. The new logo will be put on the helmets Friday afternoon. School leaders are hoping the focus will now be on the students and the success they’ve had so far this season.